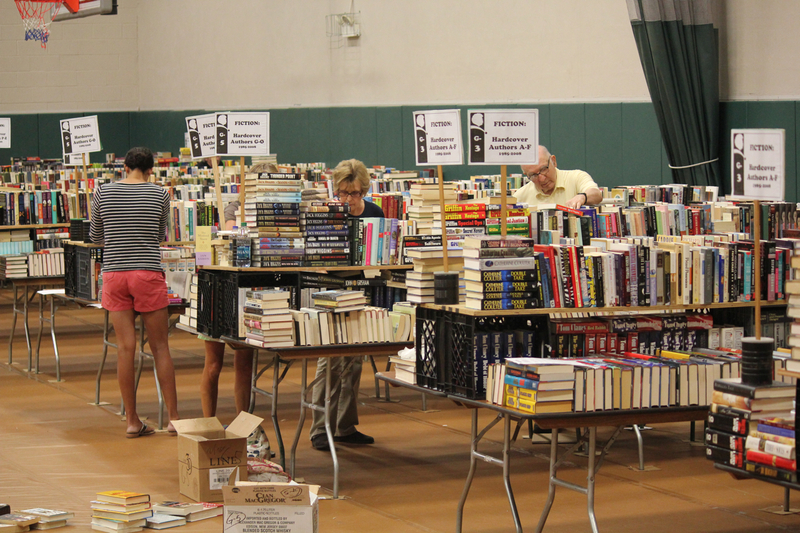 Opening day of the Mark Twain Library's Book Fair is is Friday, Aug. 30 from 9 a.m. - 4 p.m. 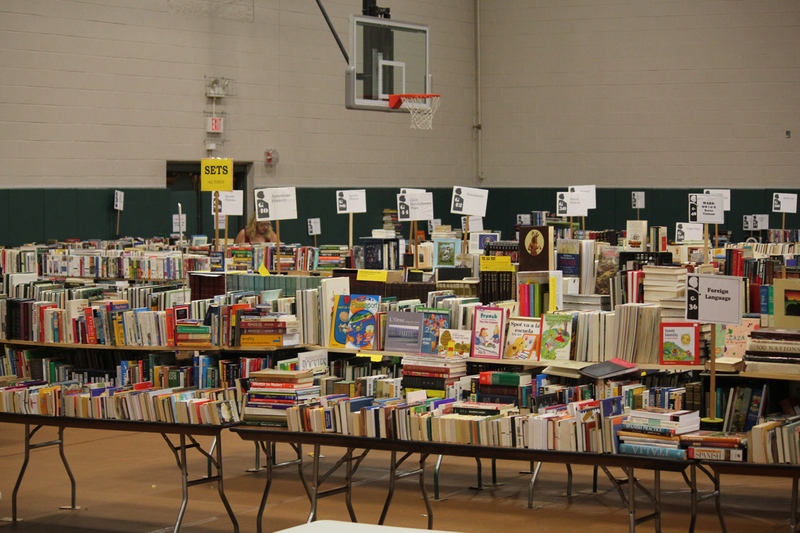 Traditionally, book dealers from across the country attend what is the oldest book fair in New England fair on this day – some even spending the night before in the parking lot for the opportunity to get first dibs on the vast collection of over 60,000 bound treasures in over 65 categories! For the first hour of the Fair (from 9 - 10 a.m.), there is a $15 admission charge. Saturday, Aug. 31 hours are from 9 a.m. to 4 p.m. Books will be sold for the prices they are marked, and admission is free. Sunday, Sept. 1 hours are from 9 a.m. to 4 p.m., when all items are half the price marked. On Labor Day, Sept. 2, the Fair will be open from 9 a.m. - 4 p.m. This is "bag day," where, for just $5, customers can fill a bag with as many books as they can squeeze in. Refreshments will be available for sale. There is plenty of free parking, and credit cards are welcomed. 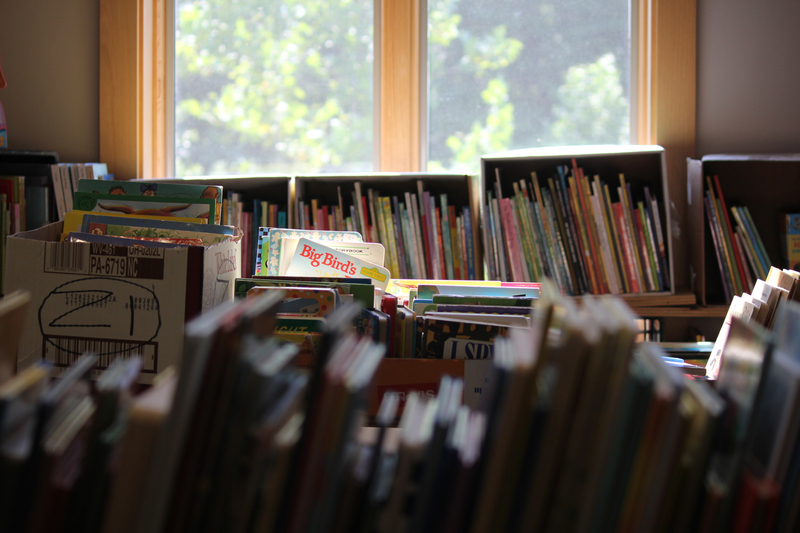 All proceeds from the Book Fair will benefit the Mark Twain Library. The Mark Twain Library is owned by the Mark Twain Library Association. It was founded in 1908 by Samuel Clemens – Mark Twain himself – one of Redding's most celebrated residents.